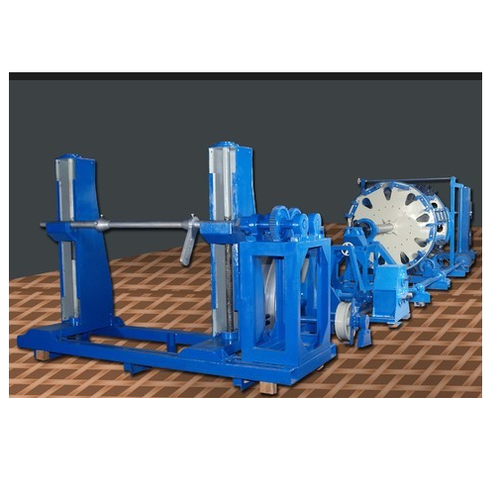 Prominent & Leading Manufacturer from Delhi, we offer wire armoring machine, armouring machine, anti - clock standing machine and 18 bobbin stranding machine. 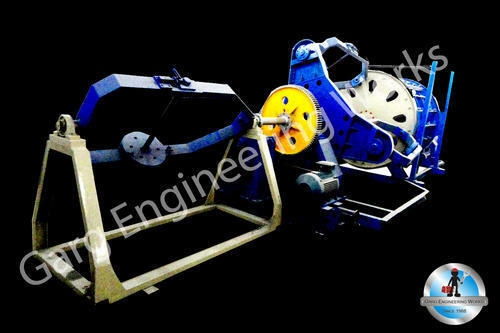 We fabricate Wire Armoring Machine that is suitable for constructing rigid mechanical protection for PVC/ XLPE sheathed cables. This Wire Armoring Machine is also ideal to fabricate metallic armor with the help of G.I. wire or G.I. Strip. 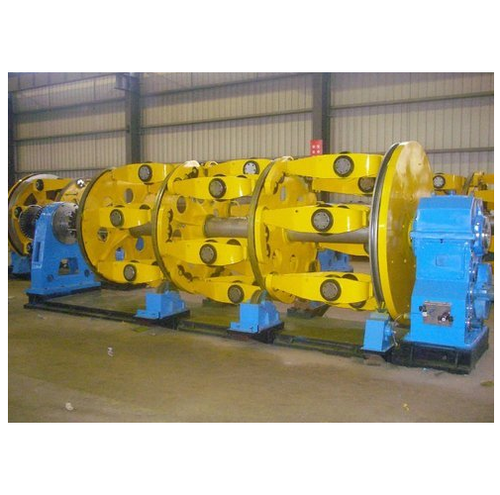 We offer Anti - Clock Standing Machine that is suitable for the production of the multi-strands conductor for different sizes of cables. 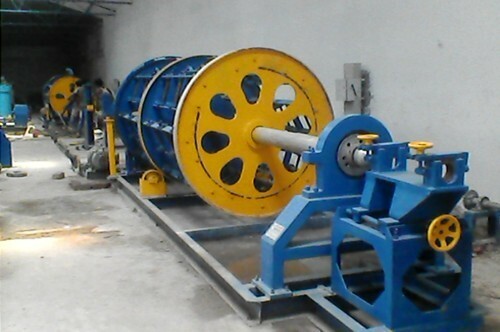 The machine is offered in various models depending on the number and size of spool. We offer a wide range of premium quality 18 Bobbin Stranding Machine. Our qualitative range complies with the most stringent quality parameters prevalent in the industry. For these plants manufactured by us, we use top grade steel which guarantees sturdy construction and lasting performance. Our plants are great values for their operational ease and energy efficiency. We offer our plants at industry leading prices.